A. Lange & Söhne from the leading German watch brands of the watch industry presented the 18K pink gold version of the A. Lange & Söhne Richard Lange Jumping Seconds model, introduced for the first time in SIHH 2017. 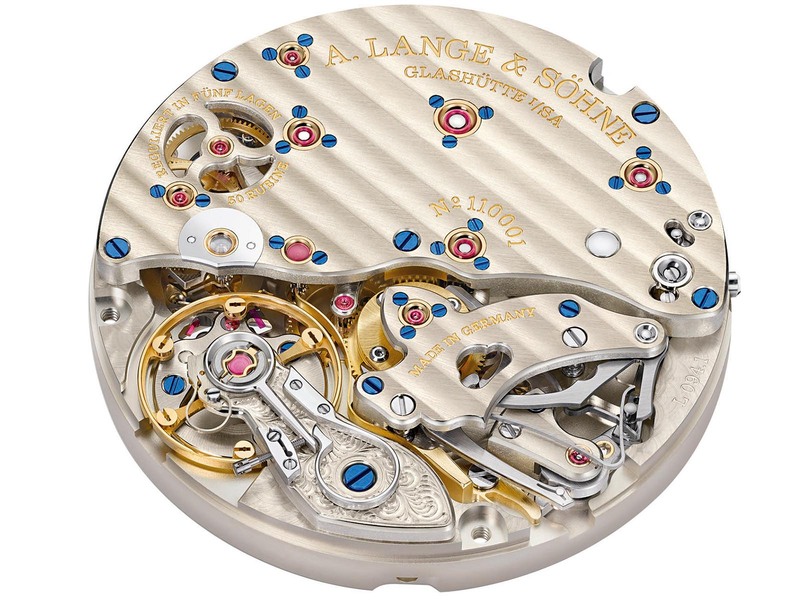 The A. Lange & Söhne Richard Lange Jumping Seconds model was first introduced at last year’s SIHH and attracted great attention from the watch enthusiasts as well as the authorities. The model was offered in a 39.9mm case made of Grade 950 Platinum and equipped with the new generation Caliber Ref. L094.1 movement. The most notable feature of the model was its regulator style dial lay-out designed with the interpretation of A. Lange & Söhne. A. Lange & Söhne showed up with the 18K pink gold version of the same model before the upcoming SIHH 2018. The new version is also offered in a 39.9mm diameter case with 10.6mm total height. This time made of 18K pink gold, the case is equipped with double AR coated scratch proof sapphire crystals on both sides. The dial of the new version is also bears great resemblance with the first model. Designed in regulator style lay-out with, the dial is inspired by the famous No.93 pocket watch created by the master watchmaker Johann Heinrich of Dresden in 1807. 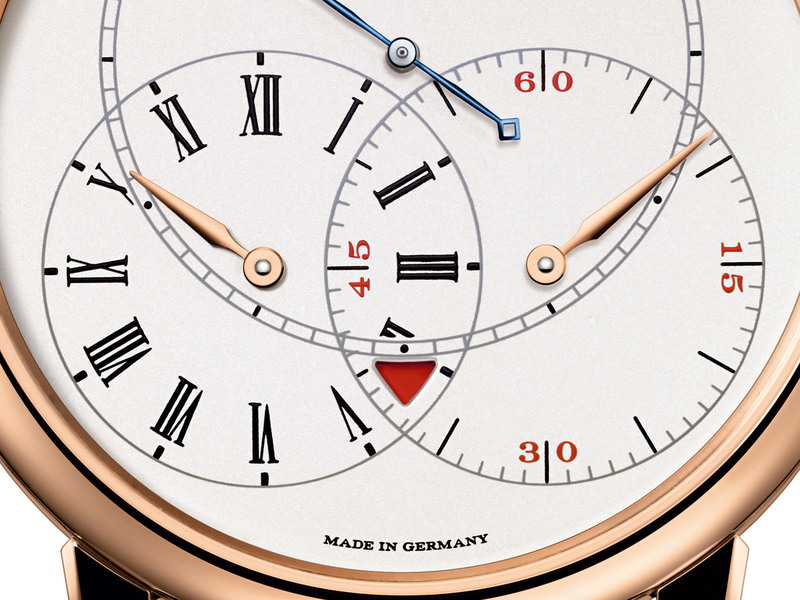 The hour and the minute hand are finished in 18K pink gold in line with the concept. The Jumping Seconds hand is blue. At 12 o’clock, there is a power reserve indicator which gradually turns from white to red depending on the mainspring. 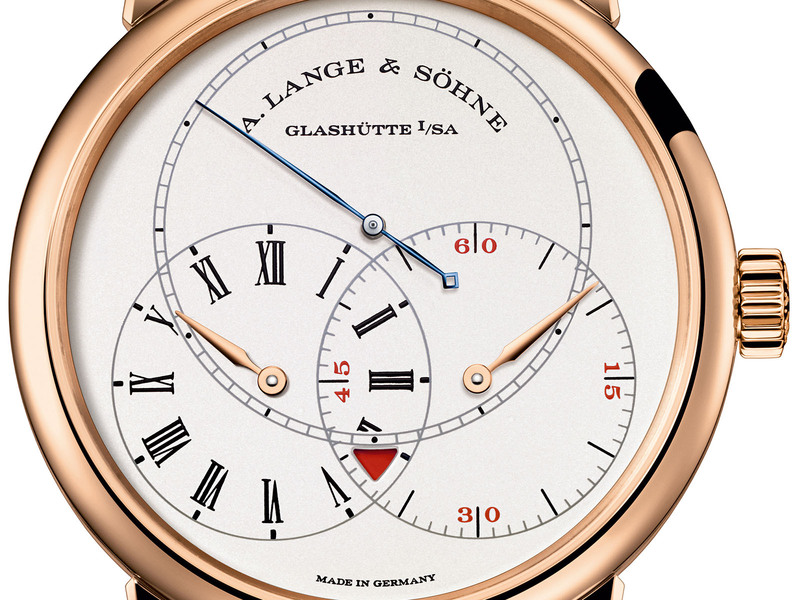 A. Lange & Söhne Richard Lange Jumping Seconds Pink Gold is powered by the Caliber Ref. L094.1 movement. The hand-wound movement is composed of 390 parts. 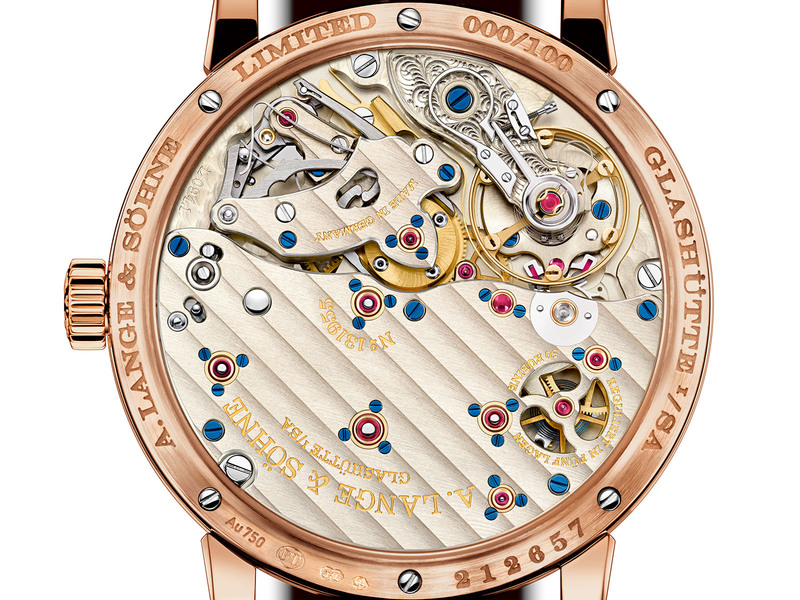 50 jewels movement beats at 21600vph and offers a 42 hours power reserve when fully wound. Sporting the Jumping Seconds function, the movement also features a power reserve indicator in addition to its time keeping function. The new timepiece is offered on a brown alligator strap. 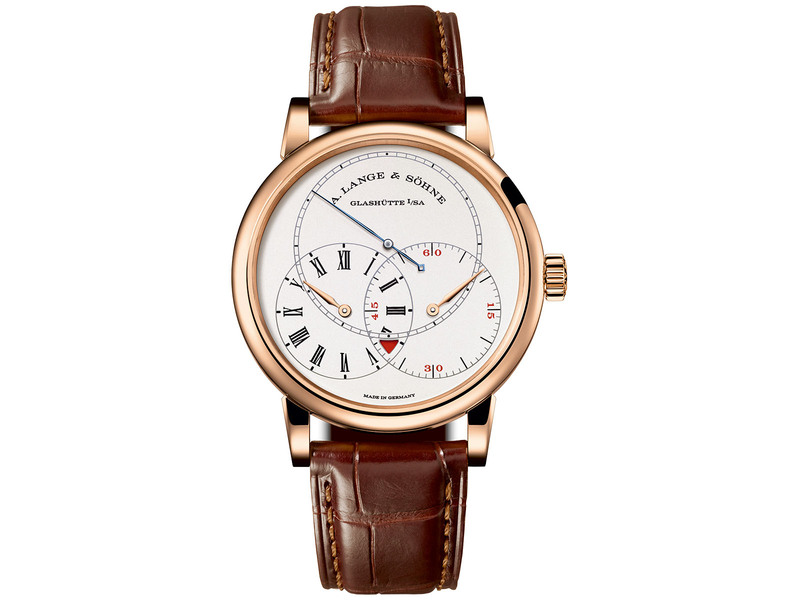 The strap is secured with an A. Lange & Söhne signed prong buckle made of 18K pink gold. A. Lange & Söhne Richard Lange Jumping Seconds Pink Gold, which is limited to only 100 pieces, is available for a list price of € 73,000.